A very attractive natural looking and environmentally responsible alternative to traditional outdoor timber decking, Newtechwood gives you the look of timber decking with the perks of composite decking. Choose from a range of colour tones to complement your home and hollow or solid boards to suit your individual taste. 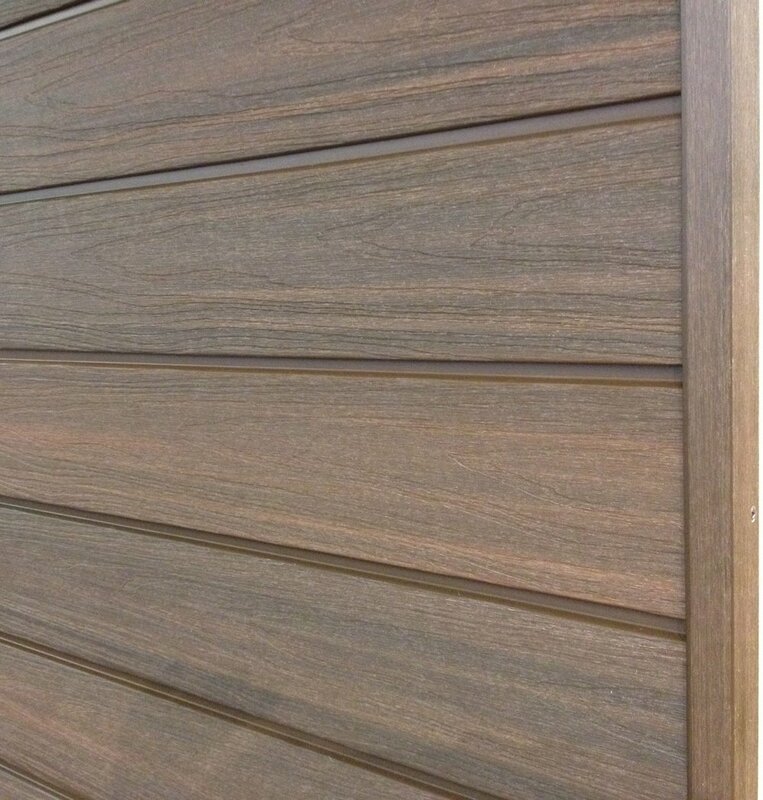 Why choose Newtechwood for decking? Newtechwood composite decking is designed for beauty across seasons, with minimal maintenance required and resistance to fading and scratches. The beautiful deck boards are capped all round to ensure that they will last a lifetime without splintering and cracking. Newtechwood composite decking is a solid investment for your backyard; the 25-year manufacturer’s warranty means your decking will look great and perform for years to come. 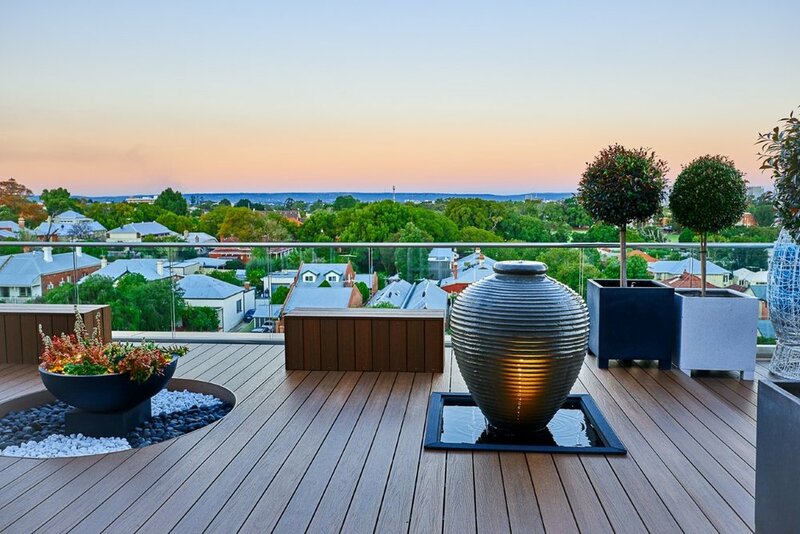 Newtechwood decking is commended for its design features and ability to withstand the harsh elements. Colours shown above are indicative only. Note that colour and grain will vary from slightly from board to board. When installing Newtechwood decking it is recommended that boards be mixed up not just taken from the top of the bundle - this is particularly important when more than one pack is being used on a job. The hidden fixing system results in a modern clean looking finish to your deck. The 5.5mm gap clip is most commonly used, however, the mini gap clip can be used when a 1.5mm gap between boards is preferred. Leaving smaller gaps between boards prevents high heeled shoes and other small objects from becoming lodged in the gap. Many things can happen when you are having fun on the deck, from food spills to trapped dirt. All that is required to clean composite decking is a soft bristle brush and soapy water. For a more in-depth cleaning guide for Newtechwood decking, download the care and cleaning guide to learn how to solve most problems you will run into. 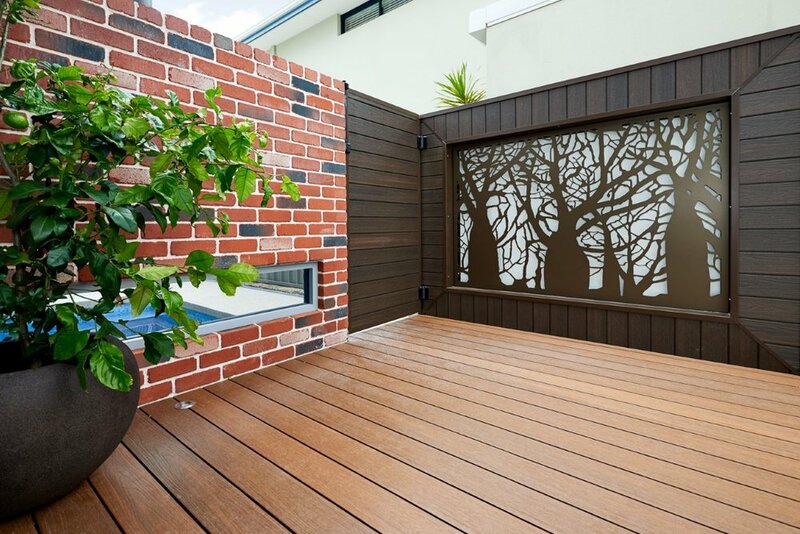 Newtechwood products are a great eco-friendly alternative to timber decking, which can cause deforestation. 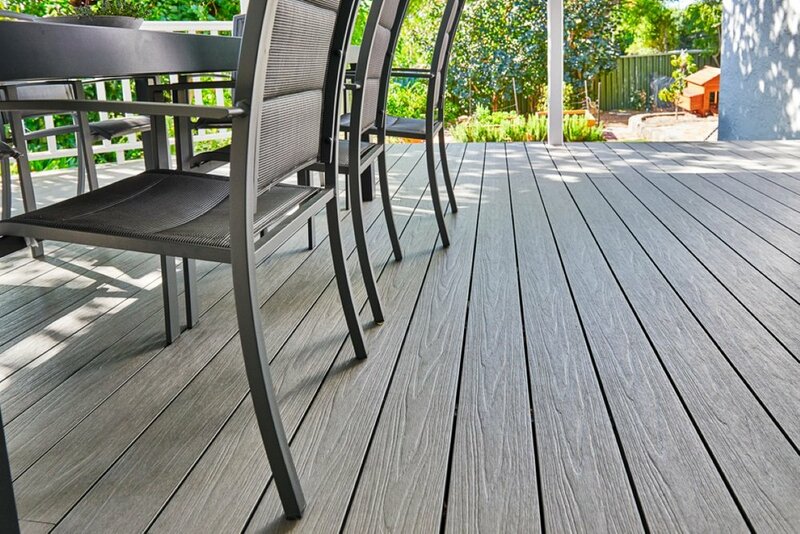 Newtechwood decking is made from 95% recycled materials, including recycled plastics and reclaimed wood fibres. Each month this saves 5.5 million kilograms of plastic from potentially being disposed of into landfill. 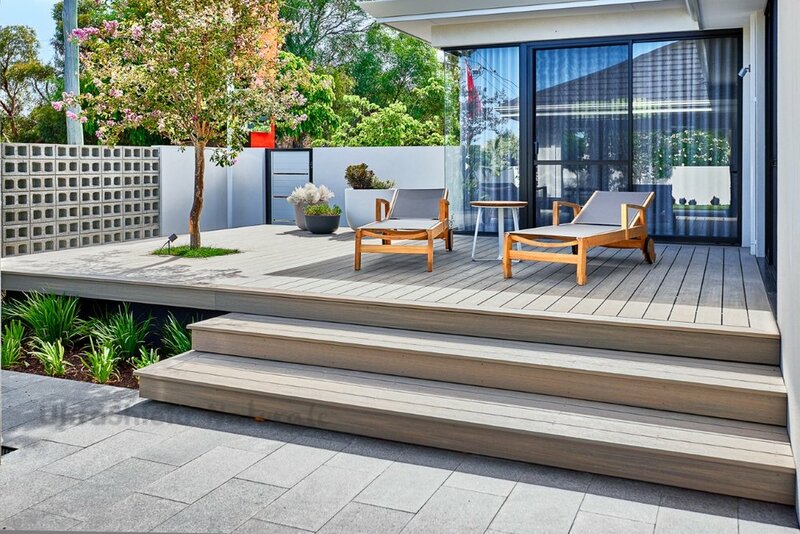 Austim has the best composite decking timber supplies in Perth and makes choosing the right product easy. Have questions about NewTechWood? Ask Austim – get in touch now!